The SuperDry Jools is a classic! 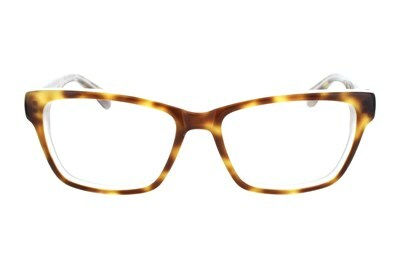 The Jools is a full frame silhouette and exudes this season's hottest trend- "geek chic". 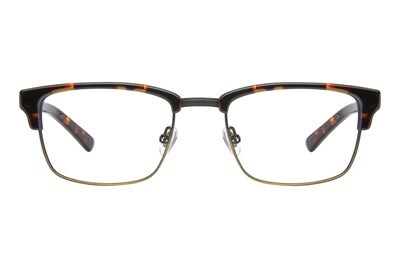 The frame is made of acetate and each temple boasts the SuperDry logo. 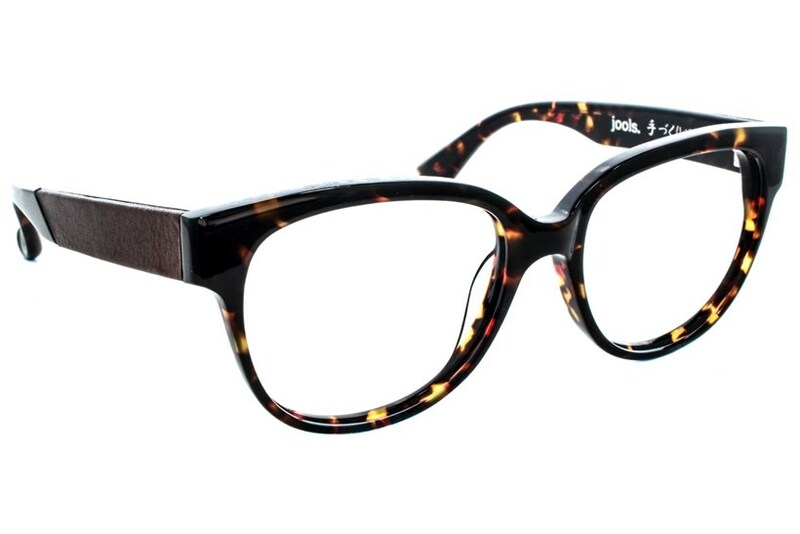 The SuperDry Jools is a wonderful addition to any wardrobe!